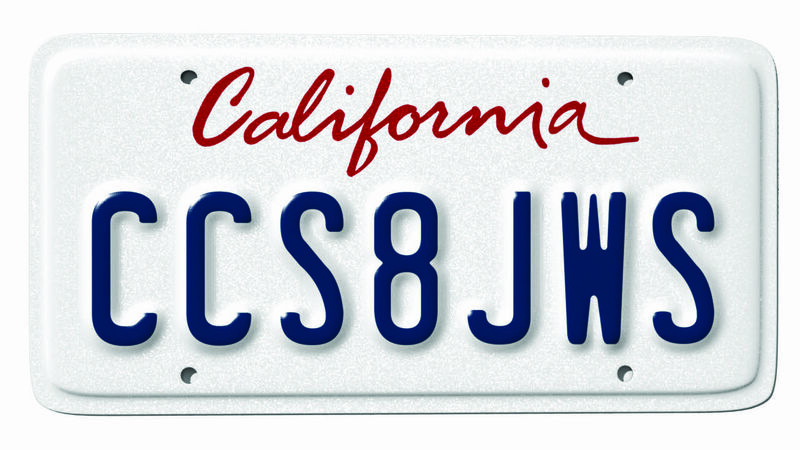 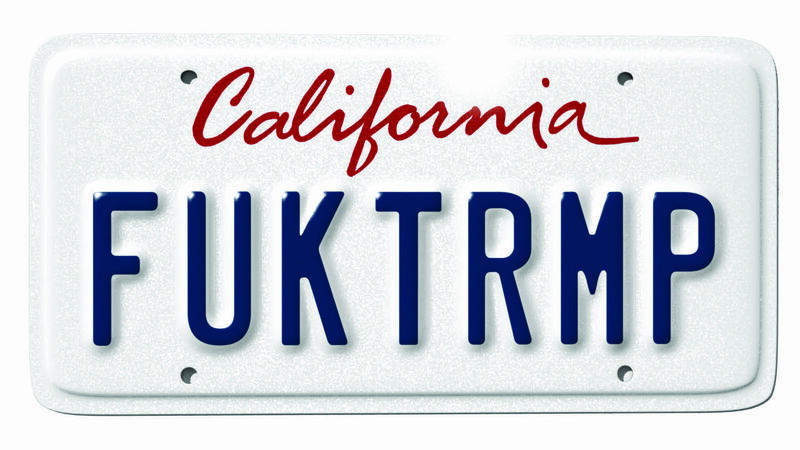 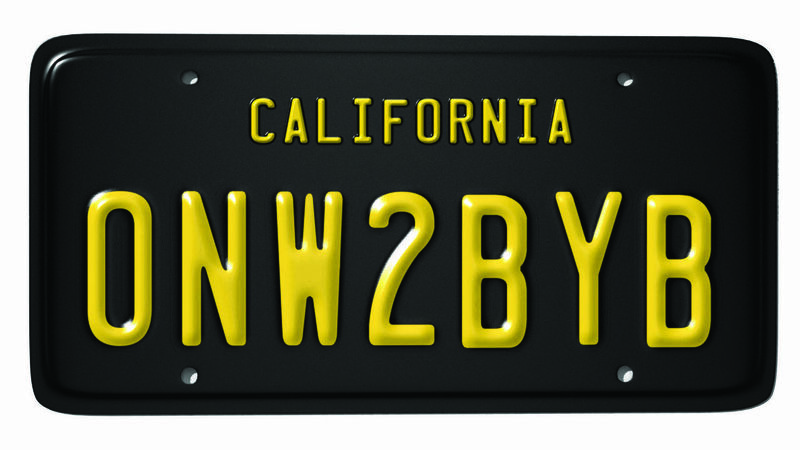 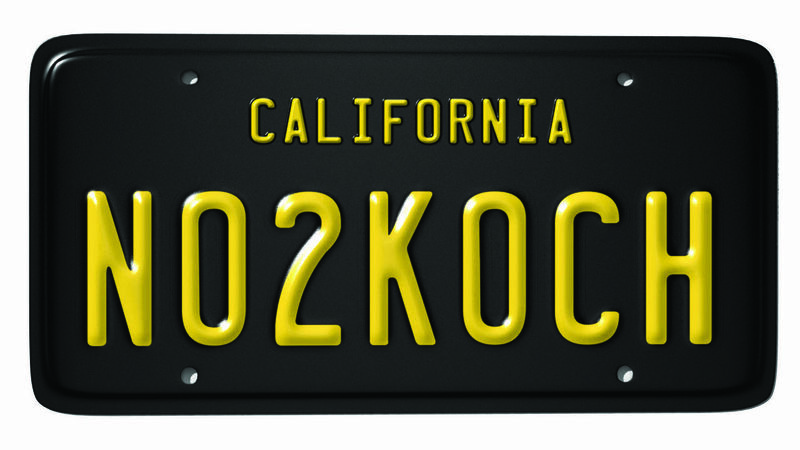 KylSean was one of 20,000 requests for personalized plates that the California DMV received that month; nearly 250,000 were fielded by the department in 2018. 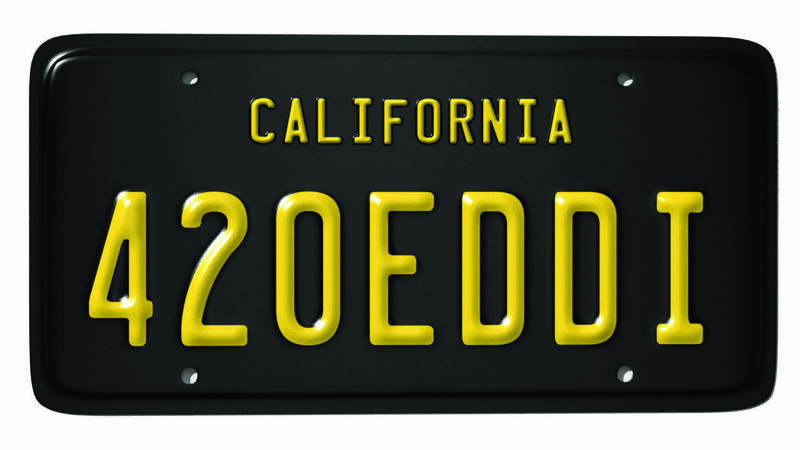 Applicants are required to fill out a form listing the personalized plate they desire, along with a brief explanation as to why they want it. 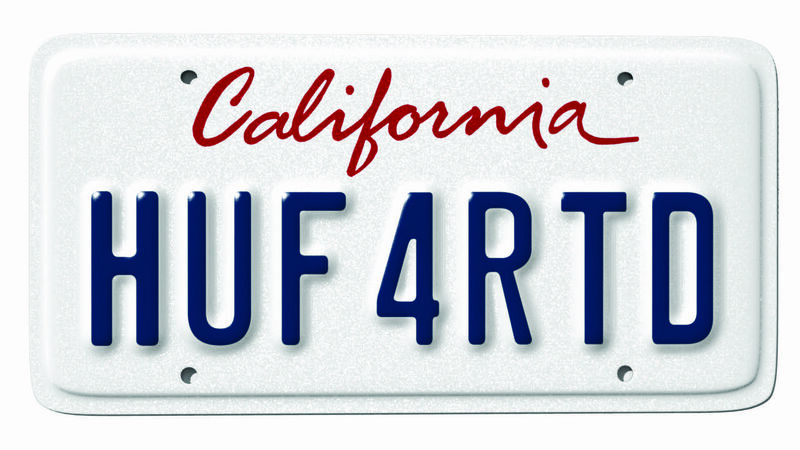 Whether or not the plate sees the light of day falls to a panel of four beleaguered bureaucrats, who weed through the slush pile and ferret out requests that are racist, tawdry, or otherwise offensive. 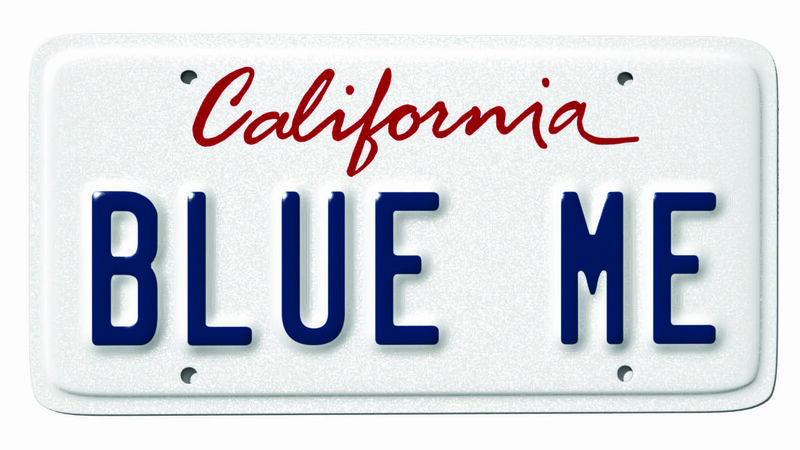 It’s a tougher job than you might think. 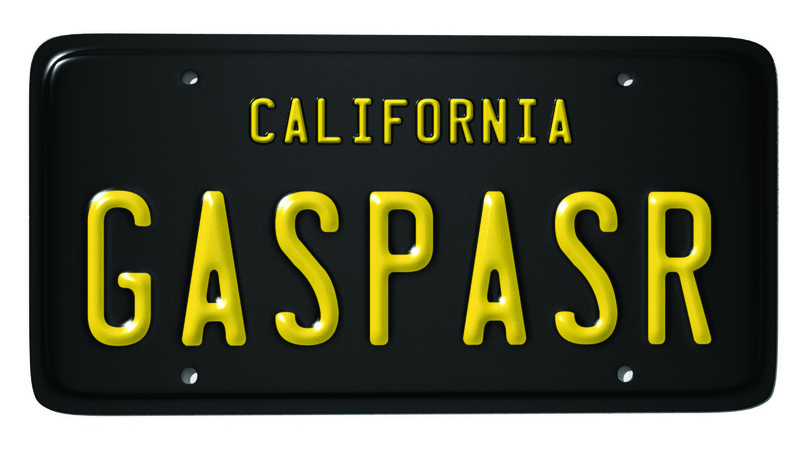 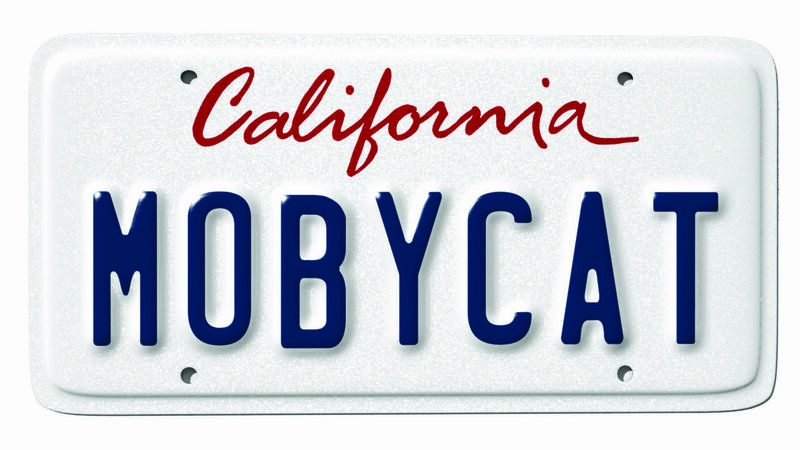 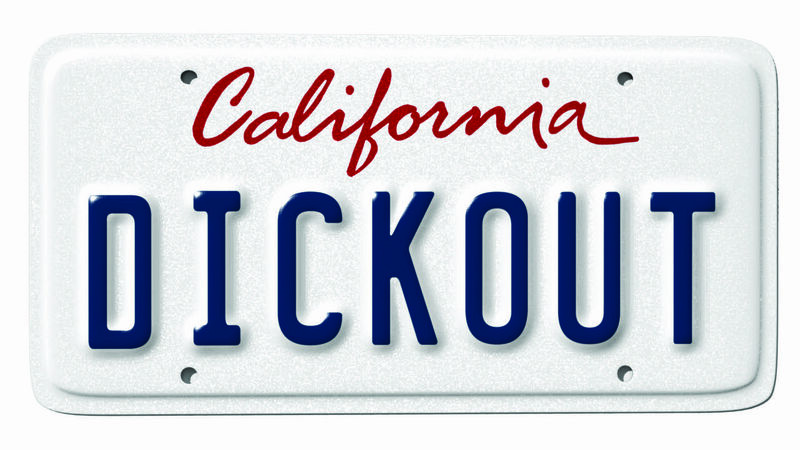 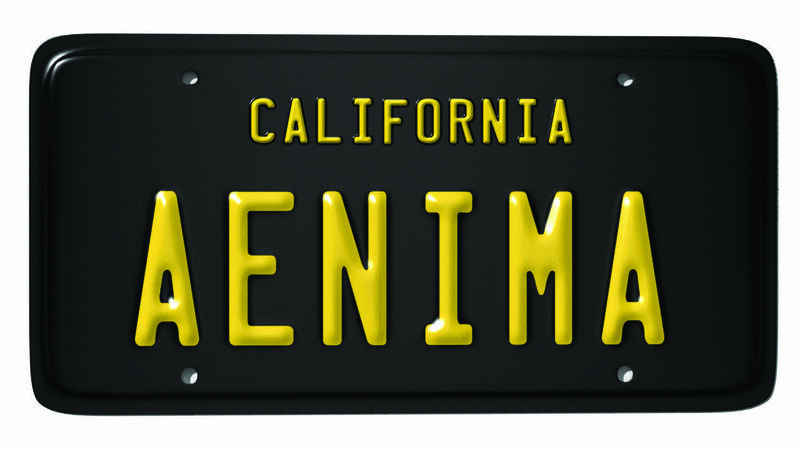 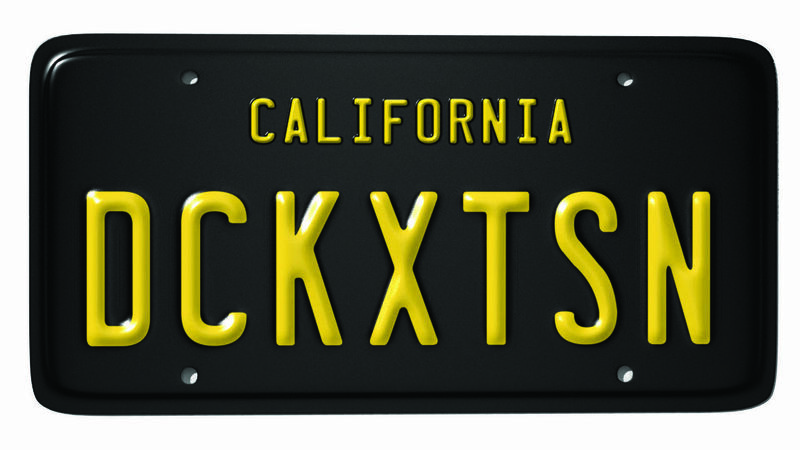 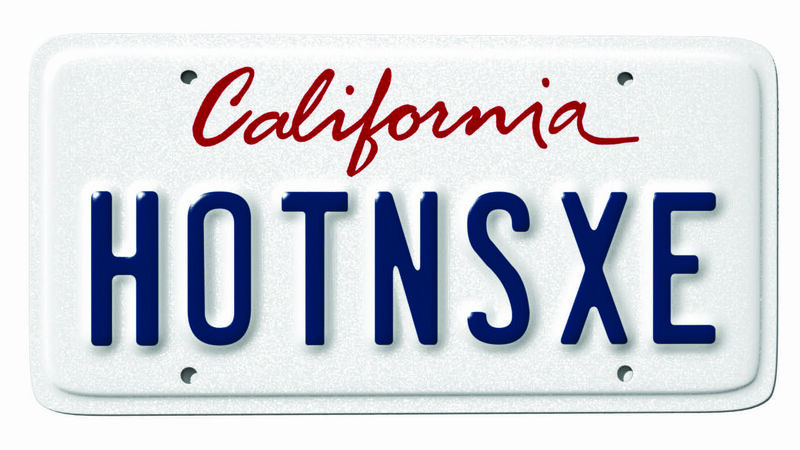 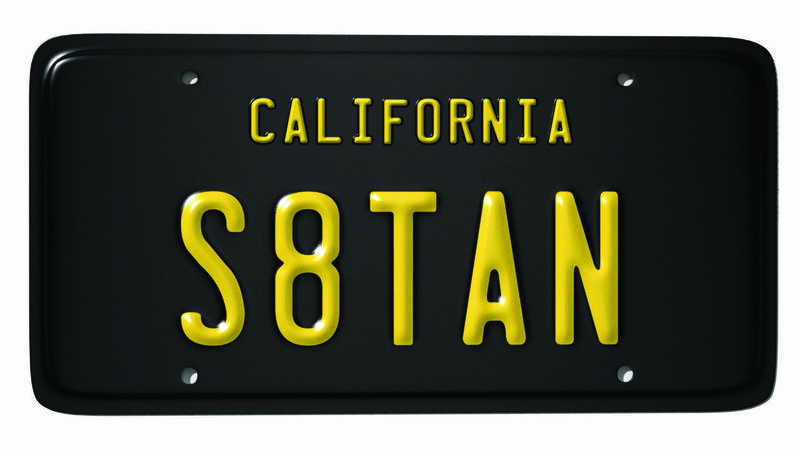 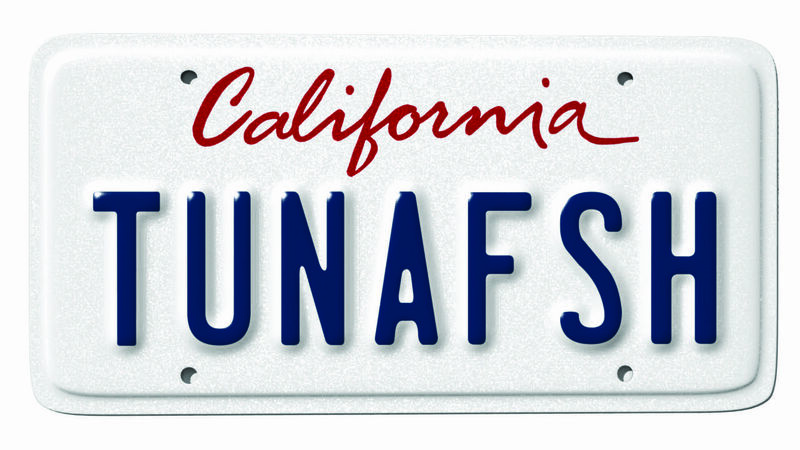 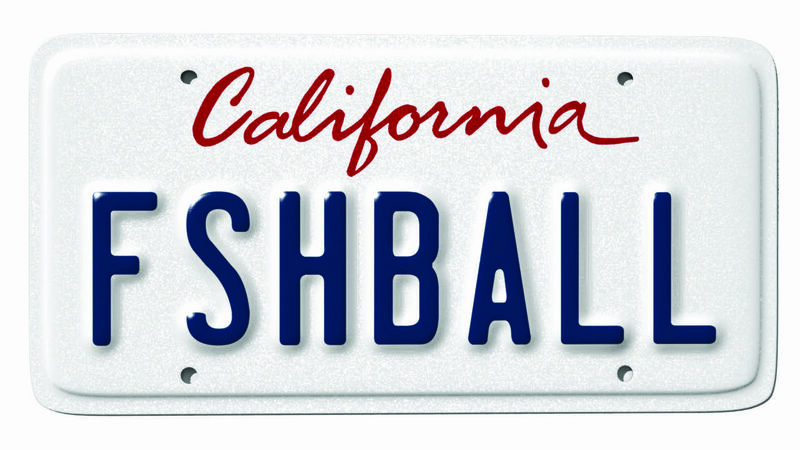 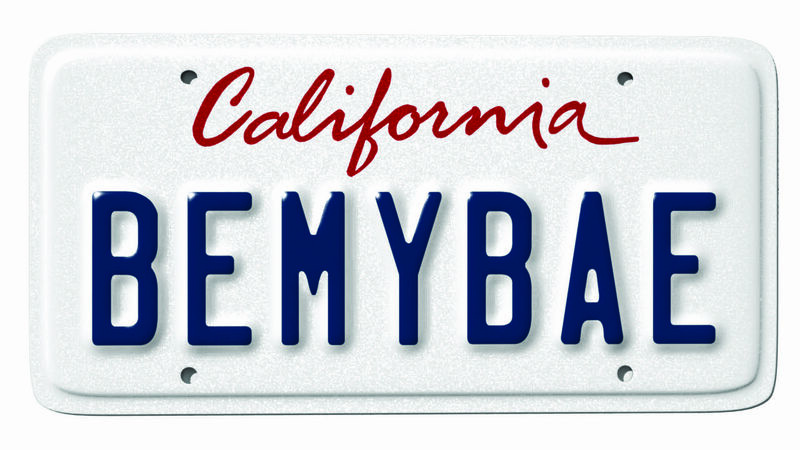 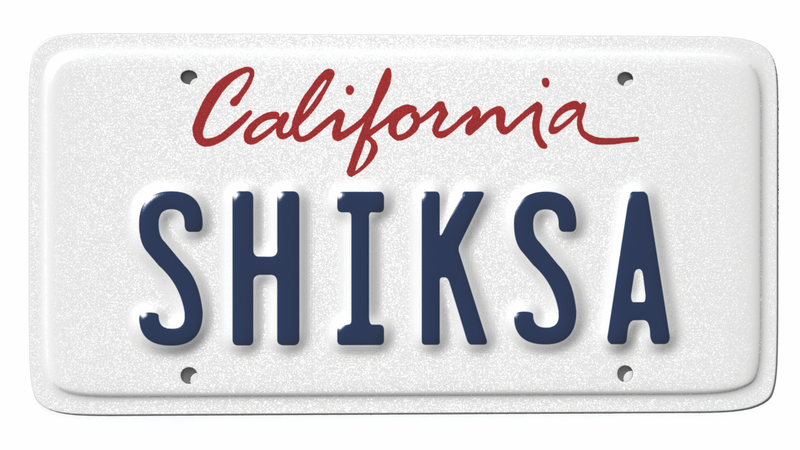 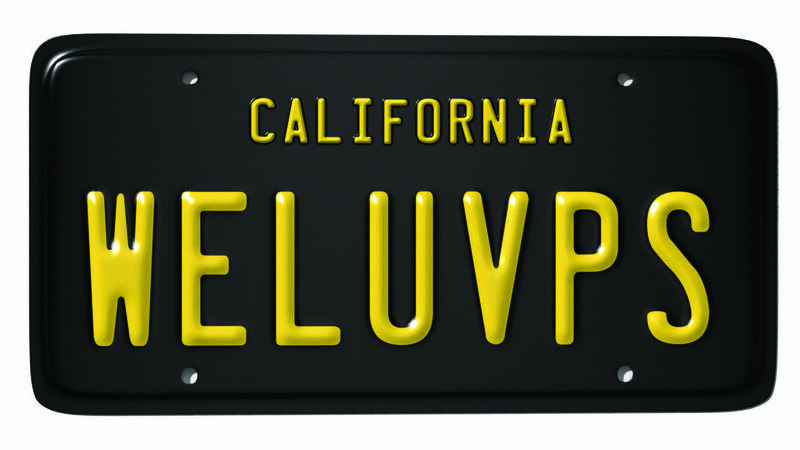 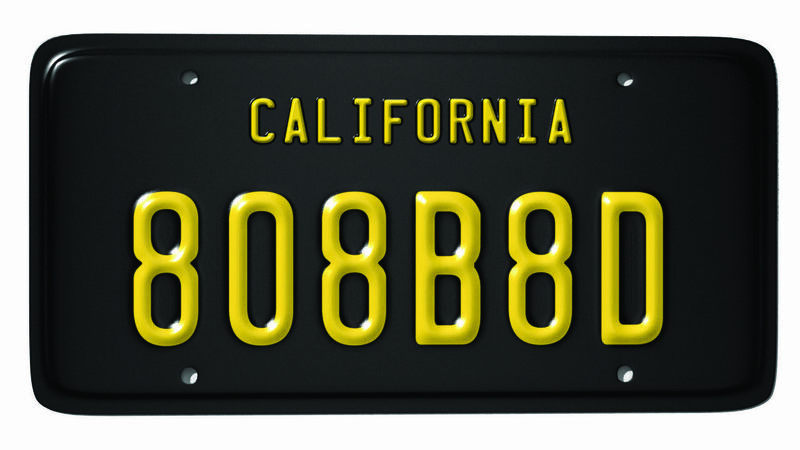 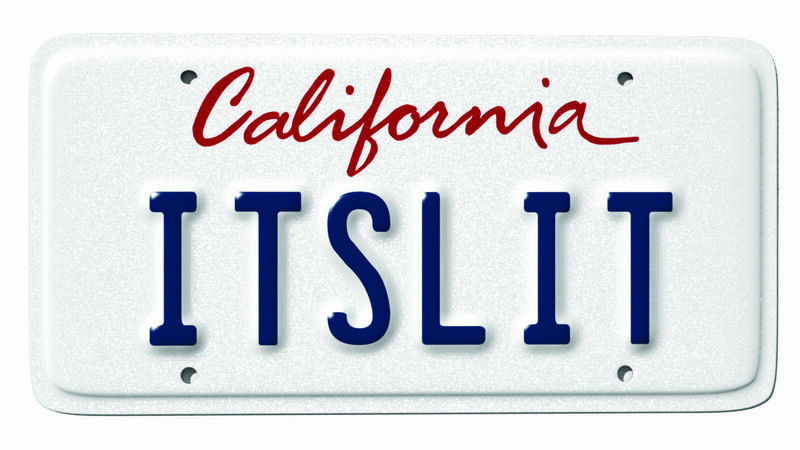 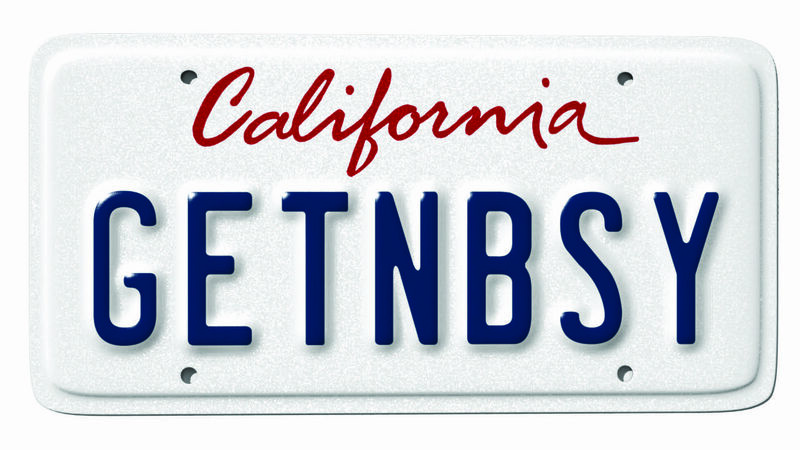 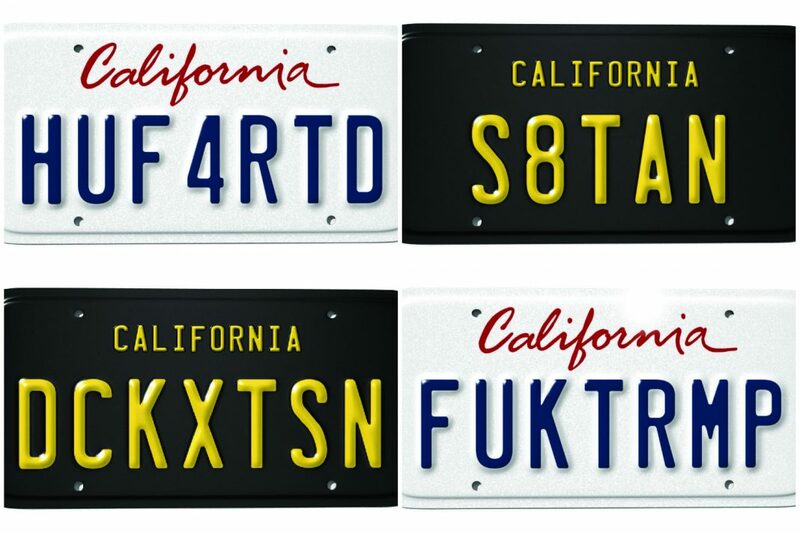 Ever since vanity plates were introduced in 1972, Californians have tried sneaking all manner of sly euphemisms and overt obscenities past the department’s guardians of civility. 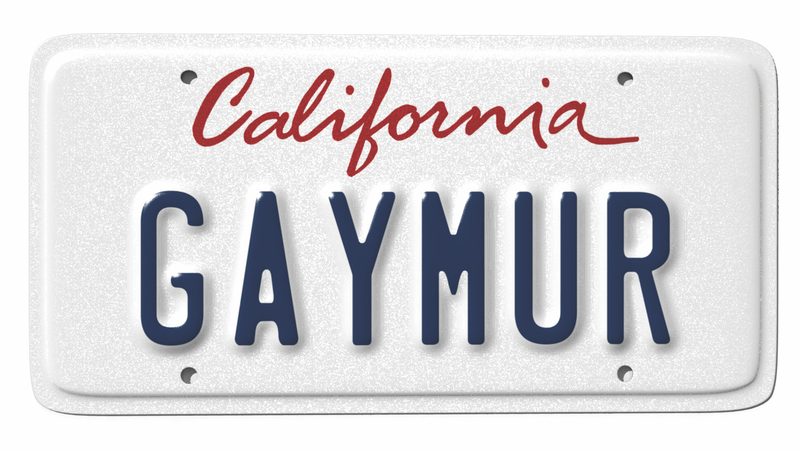 As one of the most diverse states in the Union, California contains an expansive lexicon of offensive, lewd, and inappropriate words and cultural references. 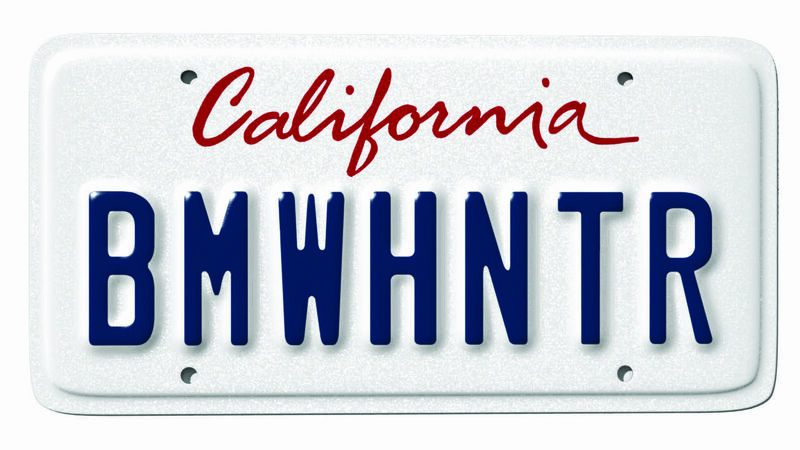 (Californians speak at least 220 languages—that’s 220 different ways to say “poop.”) But armed with Google Translate, Wikipedia, and Urban Dictionary, the DMV’s sentries gamely manage to weed out profanity in multiple languages, coded Nazi symbolism, and obscure internet acronyms. 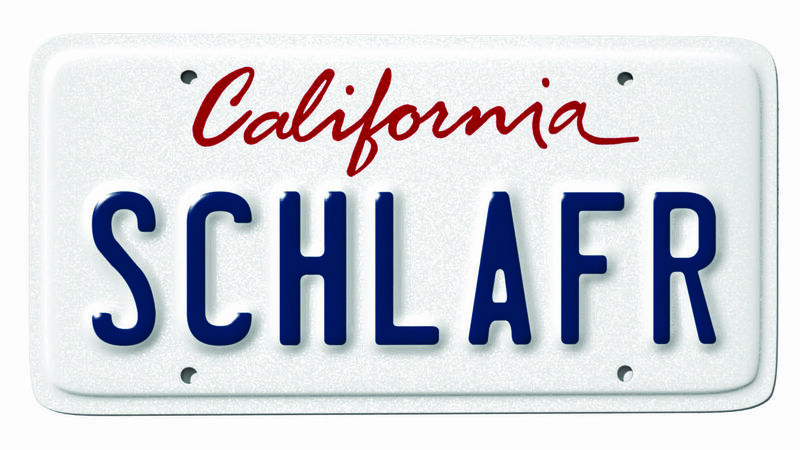 Next articleWhat Do We Know About Kanye West’s “Church” Services?